So… in this brief video, Jason Korol will explain you Why your Wing Chun might not work! As he states it at the beginning, most Wing Chun athletes don’t really seem very convincing. 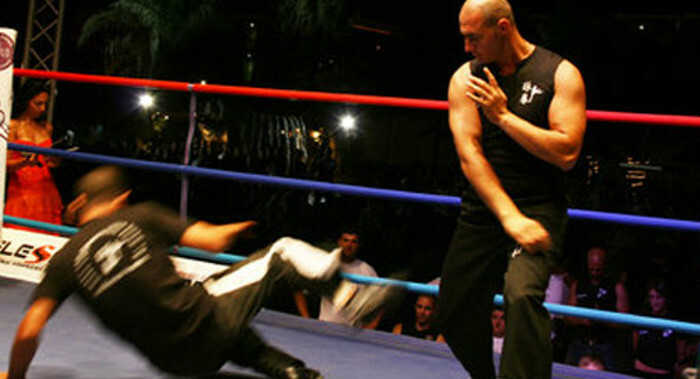 In fact, most of this martial art masters all around the world seem to misunderstood it completely. What is it about it that makes the training so hard to get it right? 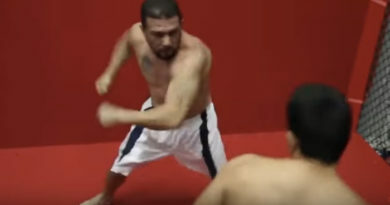 Well, to start off you might probably seen in lots of videos that Wing Chun guys have lots of troubles with other martial arts styles. In fact, most of the fake Sifus out there are selling you an unreal vision of fighting. Students are always steady and the master has a lot of time for his art. The hard reality is that nobody will treat you like that outside. And also nobody will punch you with a perfect central line punch that’s “easy” to block. It is essential, as Jonas says, to understand your training well. When you study a drill in your class, most of the times you’re not studying a realistic approach for an attacker. Therefore, you’re training your brain, your instincts and your body memory to activate certain movements when it is most required. Train with your brains too! This video was made by Jason Korol, the founder of Greenville Academy of Martial Arts. Don’t forget to check him out!